Obituary for Alice B. Harris | Beach Funeral & Cremation Services, Inc.
Alice B. Harris, 77, entered into eternal rest on March 24, 2019. She was born March 28, 1941 in Princess Anne County, VA to the late Archie & Truemilla Timmson. Alice was educated in the Princess Anne County School system and graduated from Union Kempsville High School. 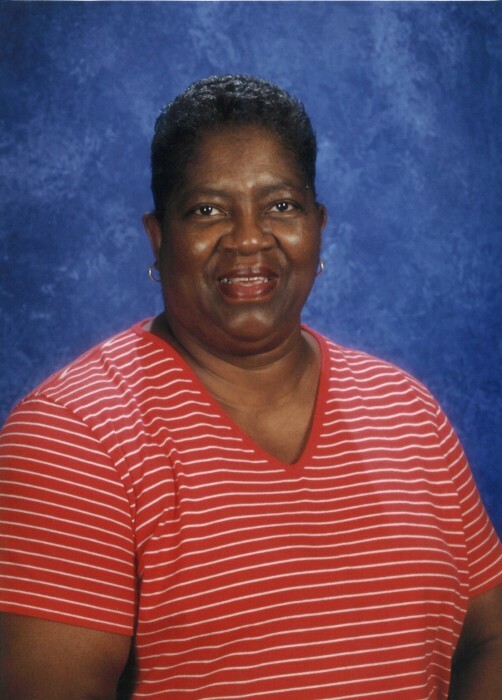 She was a member of Campbell’s Chapel AME Church for many years. Alice loved crabbing, fishing, gardening, bingo, trips and cruises. She especially loved traveling with her military husband and family all over the world. Alice was predeceased by her husband of 60 years, Richard A. Harris, Sr.; two sons, Maurice Harris and Roynald T. Timmson. She leaves to cherish her memory, two sons, Michael Harris, Richard A. Harris Jr.; one daughter who was her hang out buddy, Regina Harris; seven grandchildren, Kiana Harris Simpson, Jovan Harris, Ronell Cuffee, Keenen Cuffee, Shemica Moore, Tyler Harris, Khetrell Owens; two siblings, Truemilla Cunningham, William Albritton (Sharon), and a host of great grandchildren, nieces, nephews, and other family and friends.